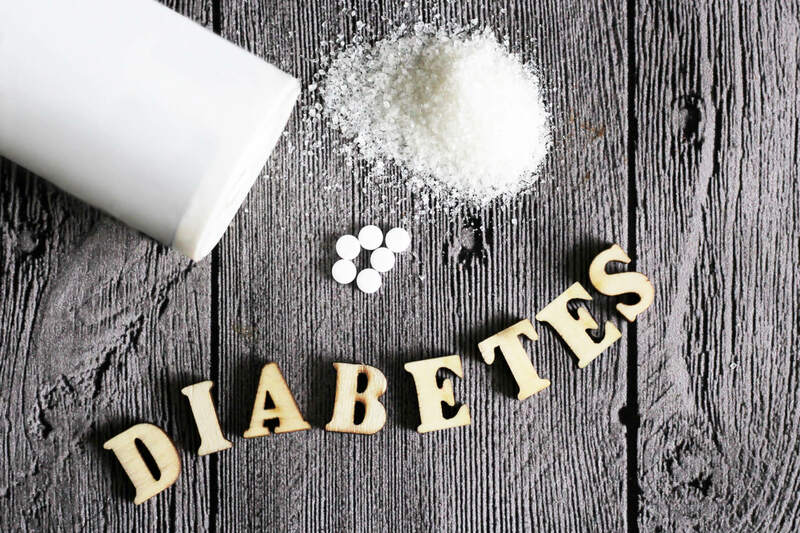 – reports a study in the Journal of Clinical Lipidology. Tracking 2,500 people involved in the long-running Framingham Heart Study, researchers from Boston University and several other health organizations found that the higher a person’s omega-3 index the less chance of experiencing a range of heart-related problems, including cardiovascular disease and coronary heart disease. People with the highest levels of omega-3 fatty acids in their blood saw a nearly 40 percent reduction in the chance of developing cardiovascular disease, reports the study. Among all study participants, researchers looked at the omega-3 index of each individual. 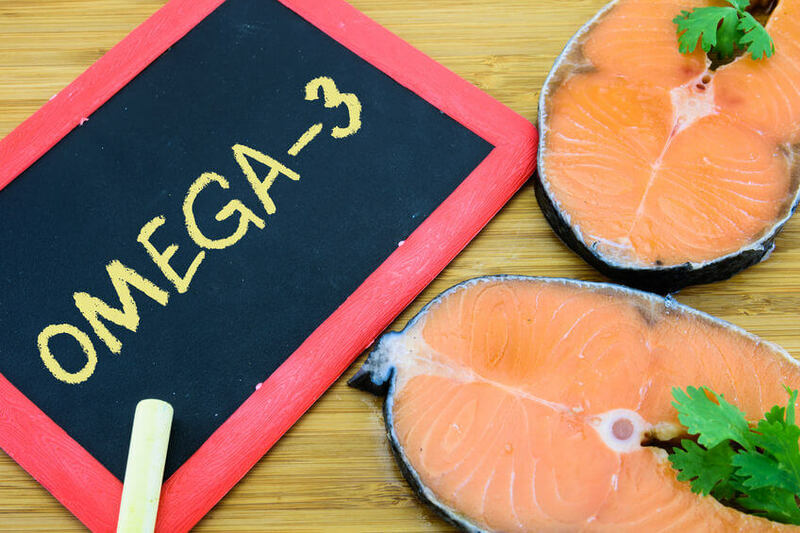 The omega-3 index is the total amount of two elements of omega-3 fats — eicosapentaenoic acid (EPA) and docosahexaenoic acid (DHA) — within a person’s red blood cells. People with at least a 9 percent omega-3 index value are considered low-risk, while those between 4-8 percent are medium risk, and those under 4 percent are high risk. Compared to the lowest-level group, people with the highest amounts of omega-3 fats had a 34 percent “lower risk for death from any cause,” according to the study. 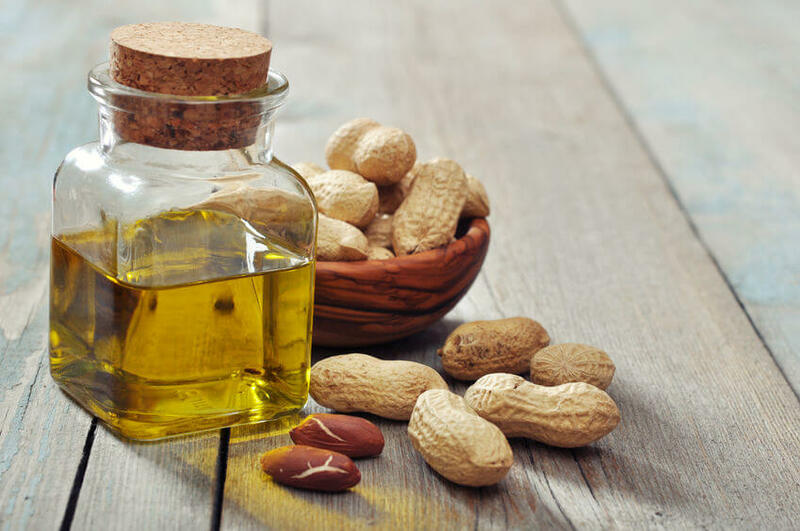 Omega-3 fats are considered some of the most important nutrients to maintain the health of the human body, yet the body can’t produce the fats itself — it must get them from an outside food source. Omega 3 fats are linked to a wide range of essential health activity, from blood clotting to artery functioning and inflammation. 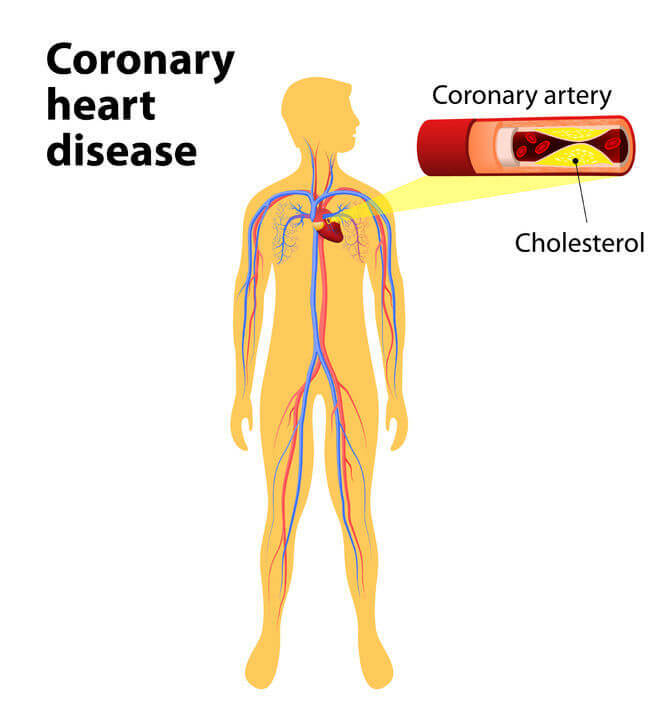 Coronary heart disease contributes to about 370,000 deaths every year, and heart disease overall leads to about one in four deaths in the U.S., according to the Centers for Disease Control and Prevention. Omega-3 fats are commonly found in fish, particularly fatty fish like salmon and anchovies. The study also found that tracking omega-3 levels can be a better predictor of heart disease than cholesterol levels. “We all know that the serum cholesterol level is a major risk factor for [congestive heart disease], and since the latter is a major cause of death in the Western world, it would be reasonable to expect that a high cholesterol level would portend higher risk for premature death,” said lead author Dr. William Harris. “This did not turn out to be the case here. When baseline serum cholesterol levels were substituted for the omega-3 index in the same multi-variable models, the former was not significantly associated with any of the tracked outcomes whereas the latter was related to four of the five outcomes assessed,” Harris added. The study participants had an average age of 66 and did not suffer from heart disease at the launch of the study. The researchers tracked them for about seven years, monitoring the incidence of stroke, coronary heart disease, and death. 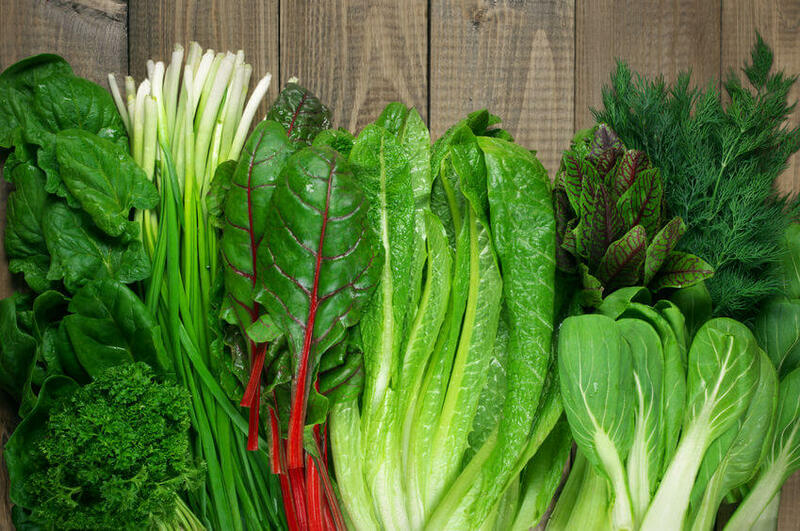 Supplements containing EPA and DHA are also ways to consume these essential fats. 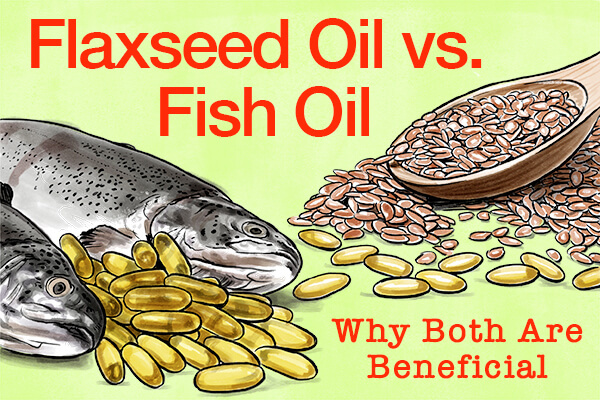 “The best evidence we have is that it is the dose of the EPA+DHA that is most important in determining the omega-3 index, whether that comes from fish or supplements,” said Harris. 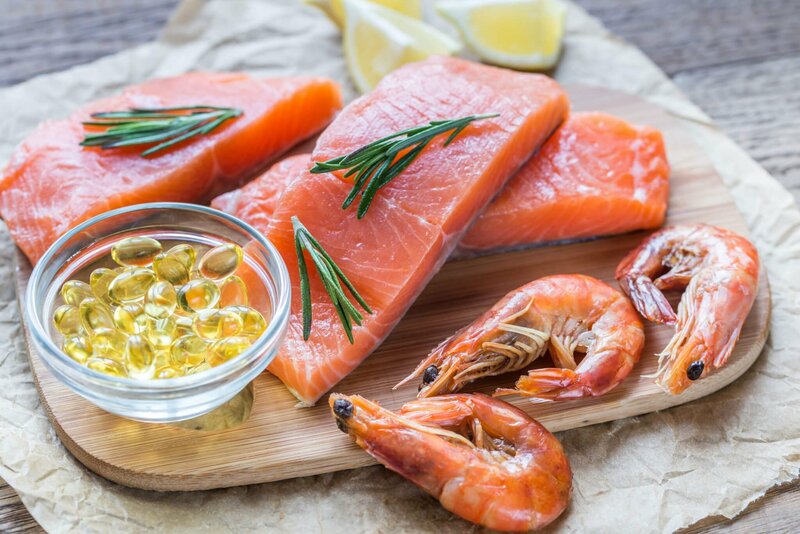 “As a nutritionist, however, I would always recommend oily fish first since fish provides other important nutrients, and when people are eating fish, they are not eating other types of meat that would not be as good for them,” he added.